Today i.e. 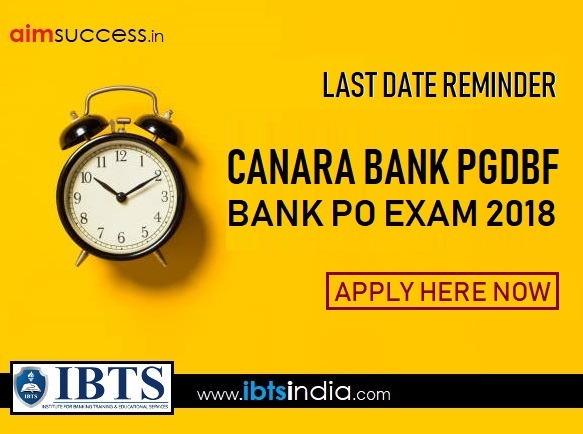 Nov 13 is the last date for applying for the post of Canara Bank PGDBF. All those candidates who want to apply for the same are requested to fill the form in the early hours of today itself in order to avoid last minute rush. As in the last day or hours the official server can face issue like site congestion which may subsequently lead to site crash. 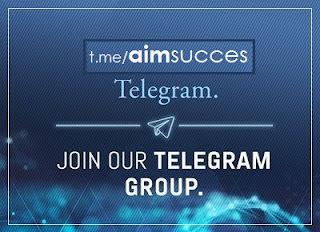 So make yourself comfortable by applying as soon as possible. 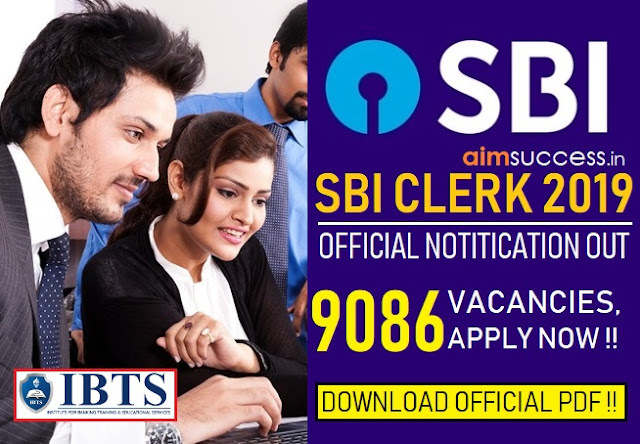 Read this article to know all about Canara Bank Recruitment including the Vacancies, Direct Link to Apply & other important details.